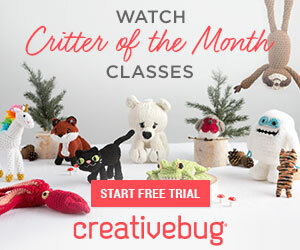 [FREE Pattern] These Crochet Daises Are Beautiful, Easy & Versatile! Home » Patterns » [FREE Pattern] These Crochet Daises Are Beautiful, Easy & Versatile! You’ll have daisies everywhere in no time! Whether for appliques or to string together as a garland or to decorate your t-shirts, tote bags or adorn your hair, these crochet daisies are perfect! Flowers are a great summer project as they are quick, easy, portable and they give you fast results. The afghans and the blankets can wait — we pause now for a few daisies to brighten our days! 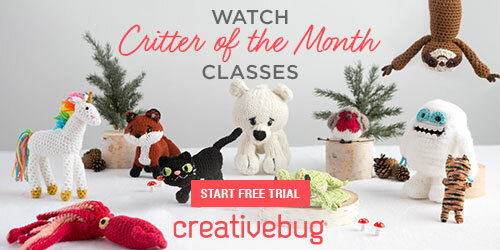 You can get started today with this wonderful and free pattern! It’s by crochet designer and blogger Erangi Udeshika of Crochet For You. Just visit her blog and get the complete written pattern along with some links to other free patterns for all kinds of flowers! If you’re on the lookout for a few more free patterns and tutorials for crochet flowers and all manner of floral-inspired crocheting, check out some of our favorites that we’ve previously featured here at Crochet Maze! Beautiful Crochet Rose – Free Pattern! Beautiful Crochet Flower Bouquet – Free Pattern and Photo Tutorial! 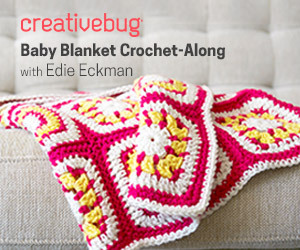 If you’re on the lookout for fantastic DIY crochet projects, check out our favorites!